Where’s the beer? How Mike Brenner is creating Milwaukee’s next brewery. 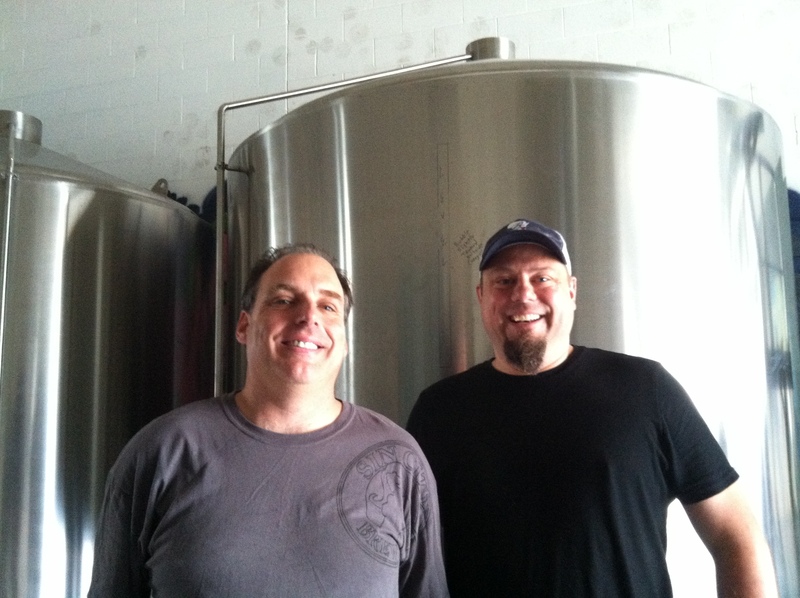 Ever had the pleasure of meeting Mike Brenner, founder of Brenner Brewing Company? I was lucky to get my chance this week, as well as get a quick tour of his upcoming new brewery. For those unfamiliar with Mike’s developing story, he secured $750K in early April to give him the opportunity to create Milwaukee’s next brewery. Once Mike gets past the construction phase necessary to begin brewing, he plans on initially producing a Pale Ale, an IPA, his “Bacon Bomb” smoked beer, as well as a heavy ABV Imperial Stout. I imagine he has more ideas on the docket for the changing seasons. Of course, all start ups have their hurdles to overcome prior to becoming successful. Mike is no exception. His roof leaks in numerous spots and will need to be corrected in the near future. Mike has been taking it in stride though by creating an inexpensive collection systems for all that rainwater. Kiddie pools and sand buckets have been working quite effectively for him for now. Our conversation really piqued my interest when he began discussing his 30 barrel open fermentors. All you beer lovers take note; open fermentors mean possibly wild yeasts, resulting in Belgian style beers with experimental results sure to entice! Now, we all know, brewing isn’t possible without a few core ingredients. 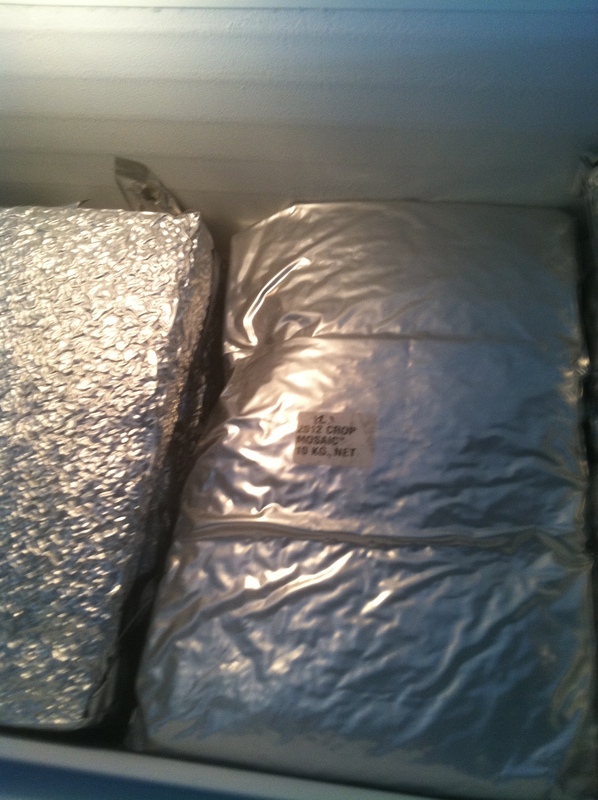 Thus, Mike has been planning ahead acquiring large batches of a few types of hops for those first few beers. He continues scouring the marketplace for more to add to his stock pile in preparation. All that talk of beer made me thirsty! And why not? Conversing with a passionate brewer about his vision for his beer business was inspiring, thought provoking, and exciting. There’s always room for another beer baron in Milwaukee. Don’t you agree?